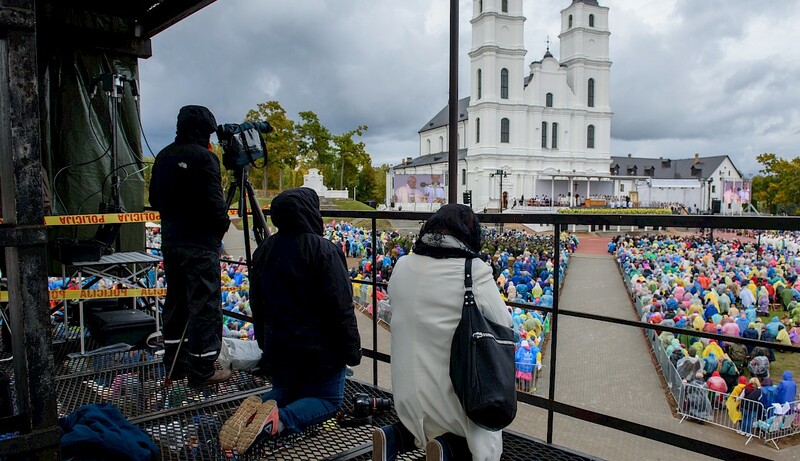 Customer was required to ensure uninterrupted live HD stream from the event location with no proper communications infrastructure in place. 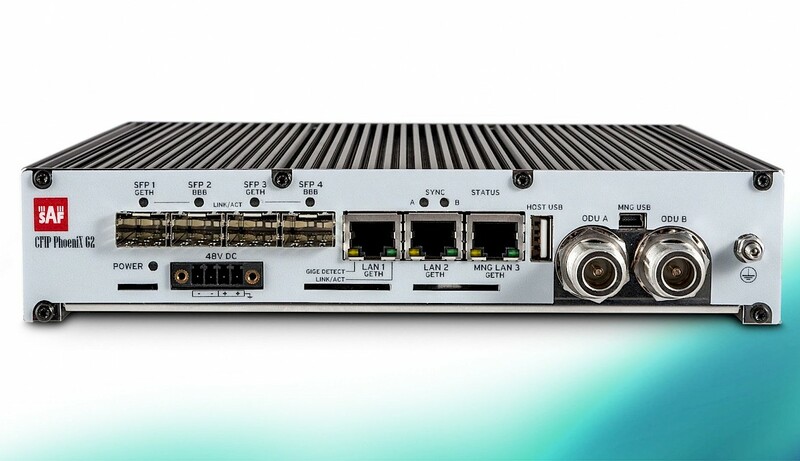 Portable link solution was deployed to solve the problem. U.S. 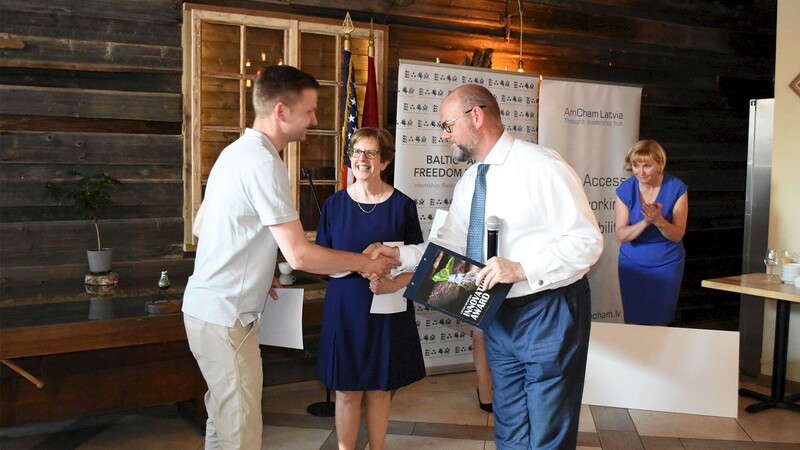 Ambassador Nancy Bikoff Pettit presented the award along with Minister of Economics of Latvia Arvils Ašeradens and the President of AmCham Latvia Arnis Kākulis. Our team was honored to receive the third place for the innovations used in PhoeniX C broadcasting solution. We are proud to announce the latest full indoor/split-mount product development - the PhoeniX G2. 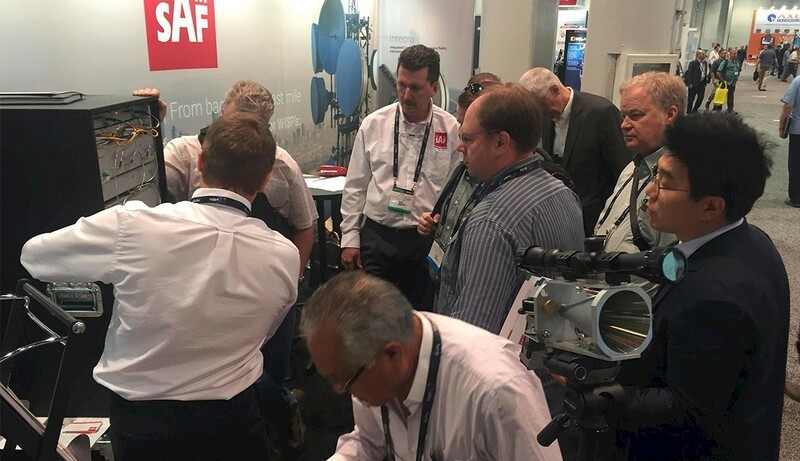 NAB Show 2017 was a very positive event for SAF, we proudly introduced our carrier grade Phoenix C fixed link radio platform, that to put it in one of our customer’s words – “has more features, is more reliable and cost less” than any system in it class. 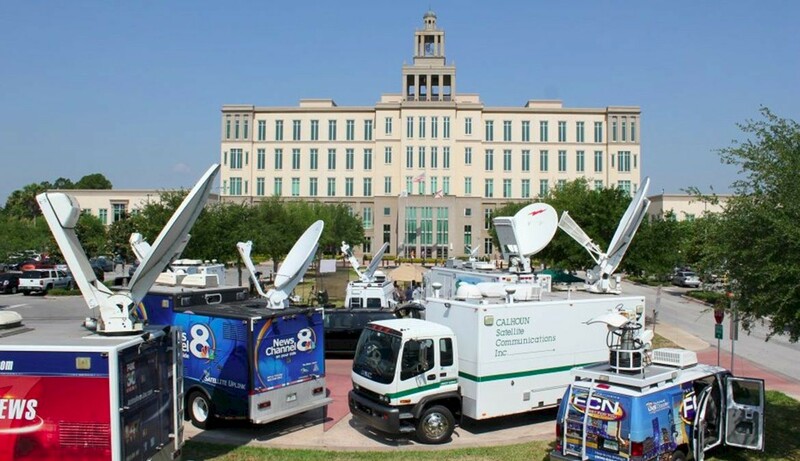 While the United States were following the events in court related to the George Zimmerman trial, Florida’s Seminole County’s Criminal Justice Center had to ensure that the video feed and related data transmission was never interrupted for the media outlets providing coverage of the event. 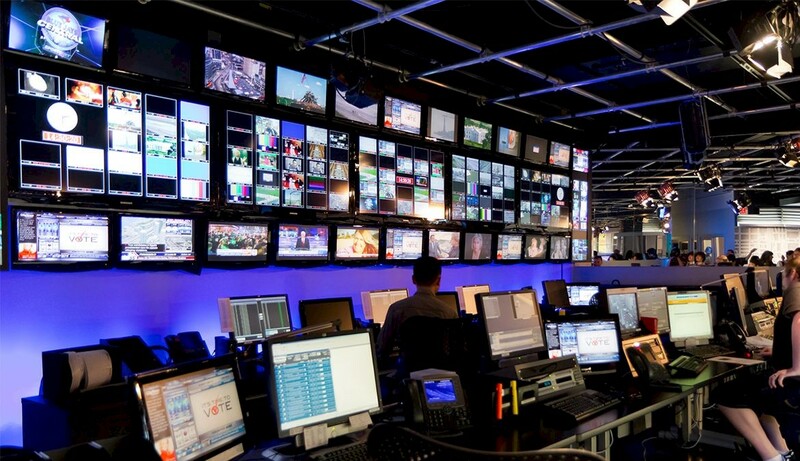 VRT is the Belgian-Flemish public broadcast company and provides audiovisual programs and services to a wide audience on all platforms, independent of commercial or political influence. It focuses on quality, durability, and a sense of community.